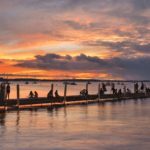 Wisconsin’s got some incredible food (I mean, cheese curds, brats, fish fry, ice cream…), famous drinks (think Spotted Cow, Door County cherry wine, Old Fashioned…), and stunning views (15,000 lakes, gorgeous Northwoods, relaxing rivers…). The thought of combining all of this into one setting seems too good to be true. We’ve managed to do it, however. Read on, my friends. 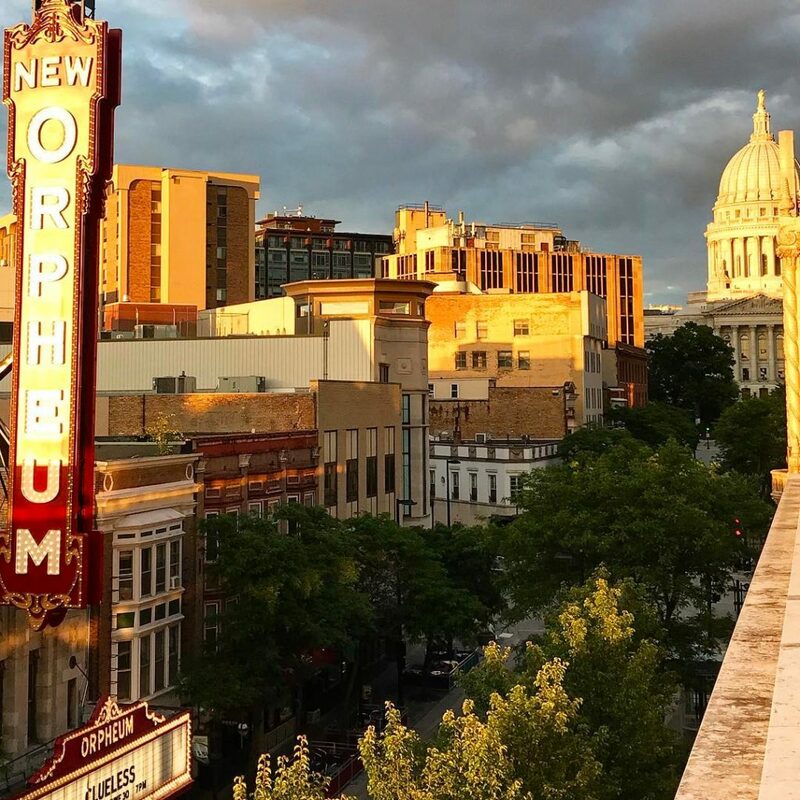 Overlooking State Street, the Capitol building, and the Orpheum Theater, Fresco offers one of the most breathtaking views in all of Madison. Their gourmet menu, offering summer brunch, savory dishes and delicious desserts, is an added bonus. Their claim to fame is the “Best Sunday Brunch in the Chippewa Valley”, but the views at Jake’s Supper Club aren’t too shabby either. 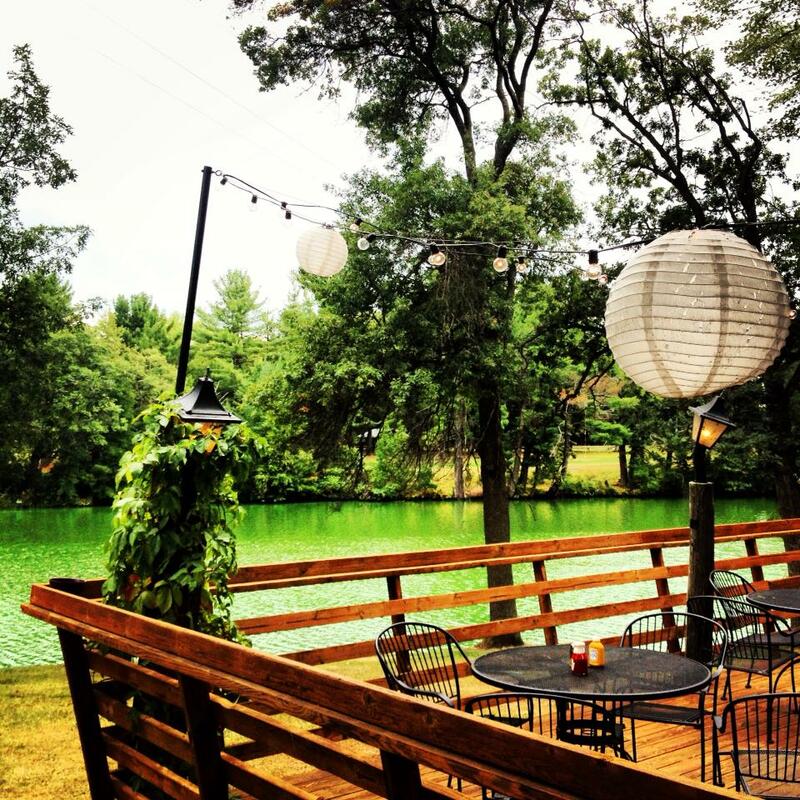 Located on the shores of scenic Tainter Lake, complete with lanterns, string lights and table umbrellas, Jake’s offers classic Supper Club favorites such as walleye, prime rib and homemade desserts. 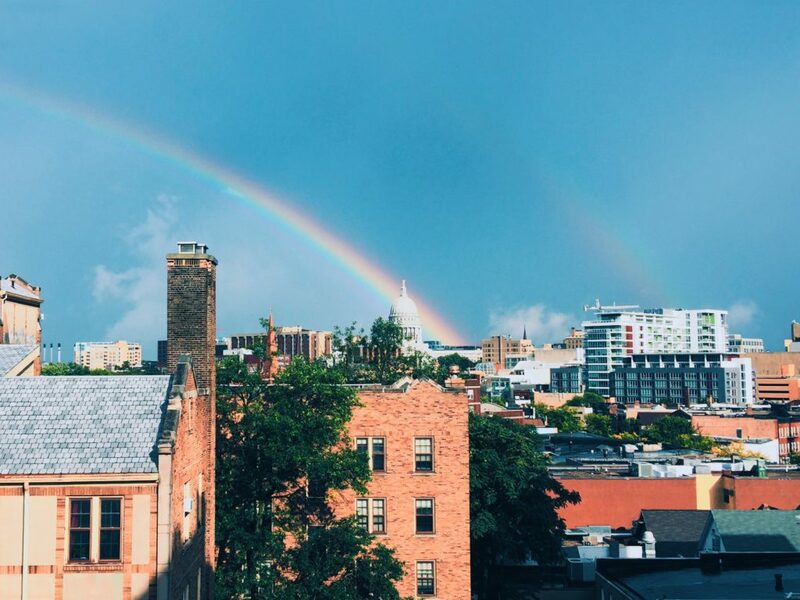 Atop seven floors of The Graduate Hotel, The Madison Blind offers unbelievable panoramic views of the Capitol building and Lake Mendota, while its menu serves up homegrown favorites with a modern Madison spin, such as cheese curds, lobster bisque poutine, and caramelized banana hand pie. 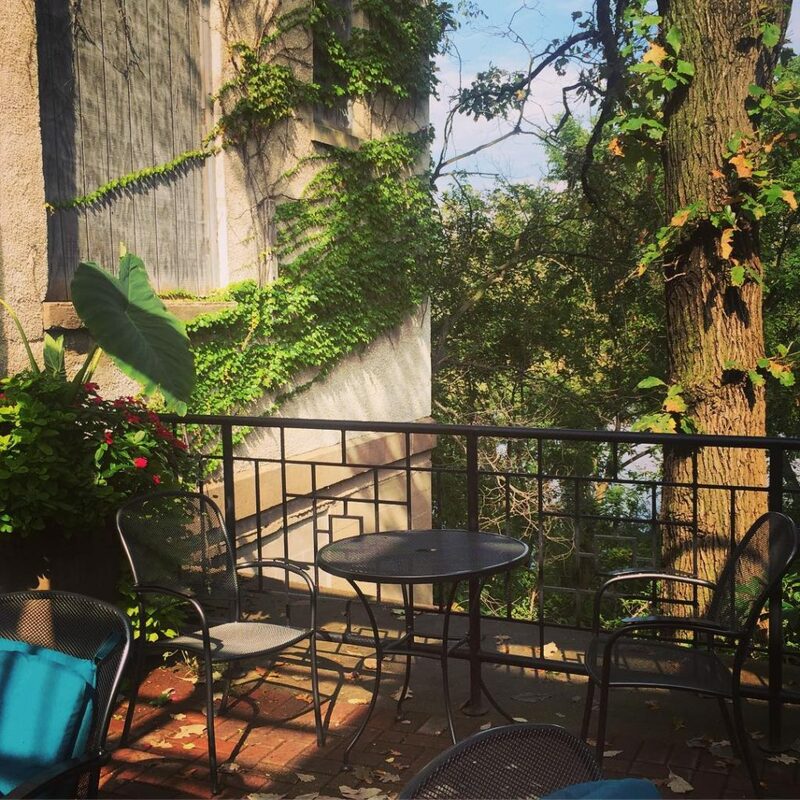 In the heart of downtown Prairie du Sac and with a gorgeous three-tiered patio overlooking the Wisconsin River, the Blue Spoon Café offers views as stunning as the food is delicious. Enjoy their eggs benedict or custard pancakes for breakfast, or stop by later in the day to enjoy lunch and dinner favorites or a glass of wine. 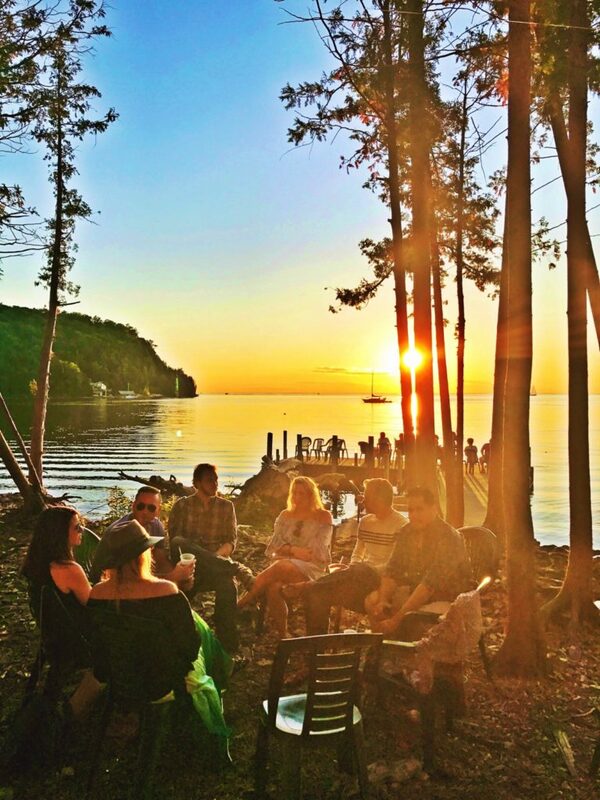 Between its fantastic menu and its outdoor cocktail deck, Maiden Lake Supper Club has been enjoyed by Northwoods families for more than 30 years. Maiden Lake is a sight for sore eyes, and the house specialties, such as hand-breaded walleye, gorgonzola tenderloin and prime rib, are incredible. Come for the food and drinks…stay for the sunset! Fred & Fuzzy’s sits on the edge of Little Sister Bay in Door County and boasts of its Door County Cherry Juice Margarita and stunning views. And that alone has me convinced. The name says it all. 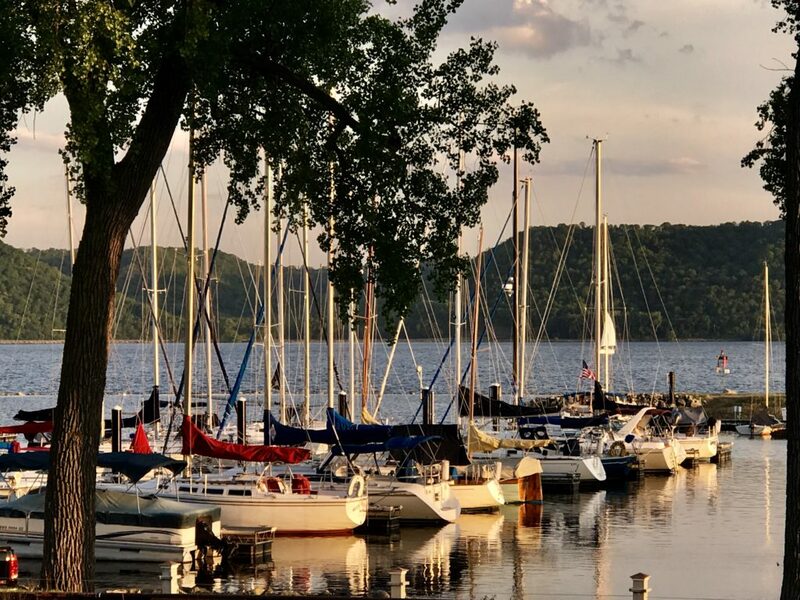 Harbor View Café not only offers beautiful vistas of Lake Pepin, but also homemade soups, breads, meat and seafood, and amazing desserts, all in a casual, small-town café setting. 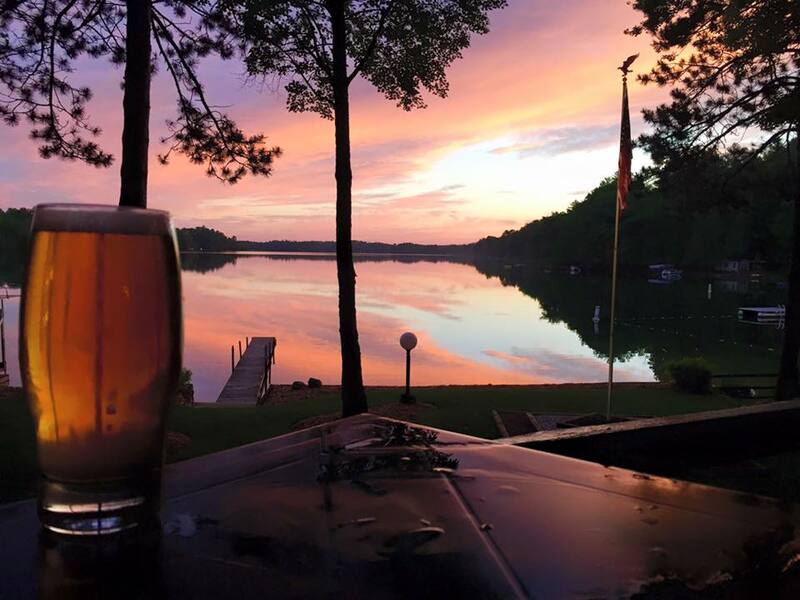 There is no shortage of amazing restaurants with gorgeous views in Wisconsin. For more, visit TravelWisconsin.com and check out 10 Wisconsin Restaurants with Spectacular Views. Where are your favorite places to dine with a view? 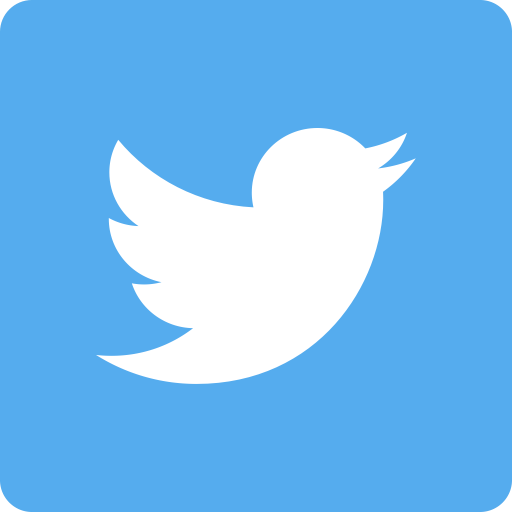 Let us know on social media using #DiscoverWisconsin. 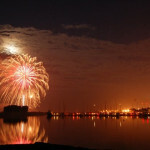 10 of Wisconsin’s Best Fireworks Shows 10 Fun Things to do in Wisconsin, FOR FREE!